Is it becoming a daily challenge for your child to get through a simple school assignment, and you’re not sure what you—or your child—is doing wrong? You’re both trying hard, but the last report card showed otherwise. You feel like you should talk to someone at the school and have your child tested, but for what, and how? The next thing you know, you’re in a conference facing the school psychologist, the resource teacher, and the classroom teacher. They’re reviewing test results, and even though you’re nodding your head, their clinical terminology is going way over it. Maybe you’re a teacher struggling to identify learning issues in your classroom. You might be striving to reach students with IEPs or accommodations, but you need some new strategies. 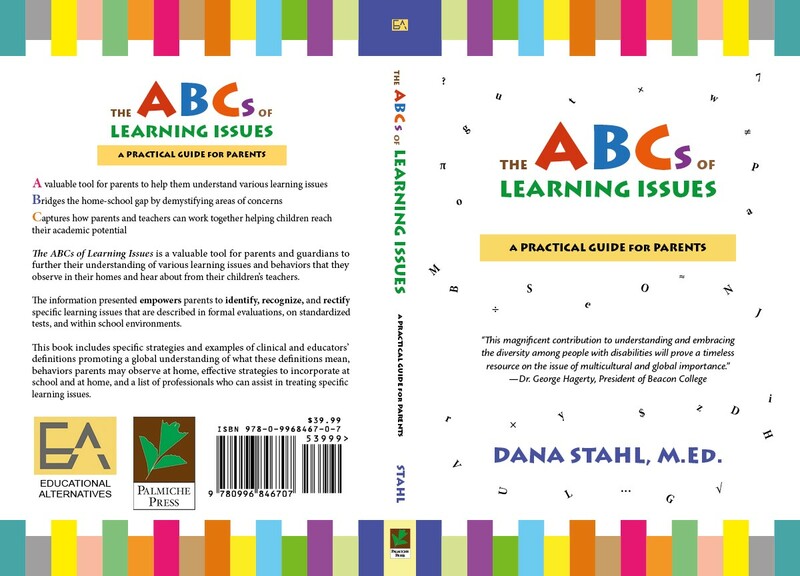 Whether you’re a parent who is trying to decipher diagnostic test results or an educator looking for support, The ABCs of Learning Issues is the practical guide that identifies behaviors and suggests strategies to use at home and in the classroom. When your child struggles with learning, it’s a struggle for all of you: the student, the teacher, and the parents. Often times it feels like there are more questions than there are answers. A sample letter for requesting help along with a script to jump-start future conversations with educators and clinicians. 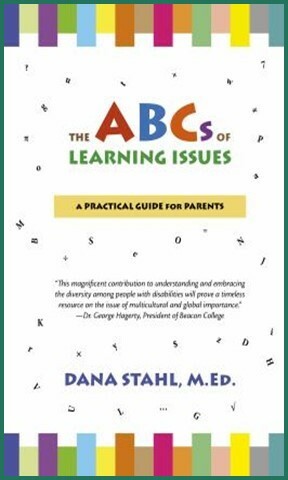 The ABCs of Learning Issues has been included on Up Journey’s ‘Best Parenting Books to Read in 2018’ list. Download a copy of the Community Resources and Organizations section. This can help you understand specific learning issues and find help with your academic planning. 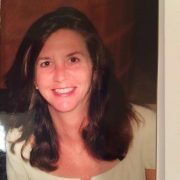 Dana Stahl is a learning specialist, educational consultant and child/parent advocate. She has a Bachelor of Science in Special Education and a Master of Education degree in Diagnostic/Prescriptive Teaching. The ABCs of Learning is as easy to use as ABC! You can look for the information you need and cross-reference issues quickly thanks to the color-coded tabs that link up everything from detailed explanations of learning issues and the educational topics that relate to them to corresponding behavioral issues and ways to implement strategies at home or in class.